According to multiple news sources, Great Wolf Lodge has submitted a proposal to the planning committee in Colorado Springs to complete the partially finished Renaissance hotel and construct and adjacent waterpark. The project would be renamed Great Wolf Lodge and Interquest Marketplace and have 311 rooms. 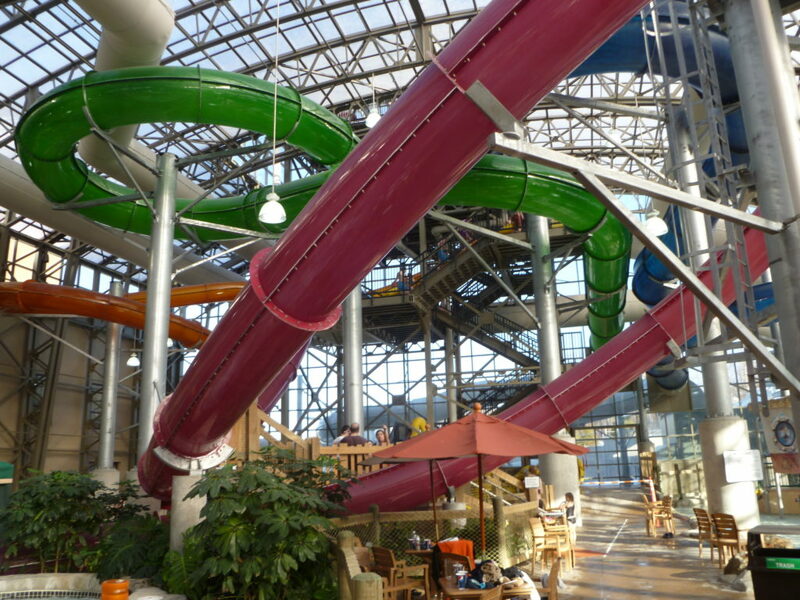 The new Great Wolf Lodge would compete with the 165-room Colorado Grand Resort and Hotel, which plans to break ground in May and will offer a 60,000 square foot waterpark. To read more about the proposed project at Hotel Online, click here.